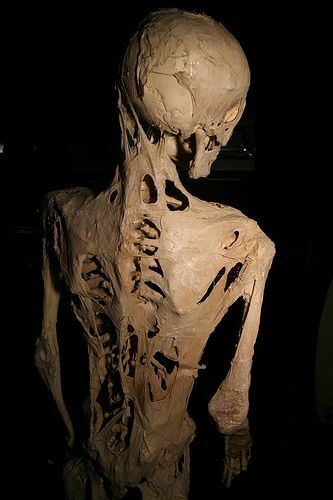 SUMVIRBLOG HEALTH ADVICE FOR EVERYONE: Myositis ossificans or fibrodysplasia ossificans progressiva - When your muscle is converting into bones!!! pattern- that is the basic pathology. Frequency is one in one and half million in united kingdom population. Children born with this disease has malformed big toe. In 50% of cases, malformed thumb is present. First bone formation from muscle generally occurs before ten years of age. Not only muscle, tendon can also be ossified. If a bone is formed, then surgical removal is harmful for patient. Patient develops more aggressive bone formation from surrounding muscle and tendon. Some muscles are spared from this ossification process. Diaphragm, tongue, extra ocular muscles, cardiac muscle, smooth muscles are those. But the cause is still unknown. 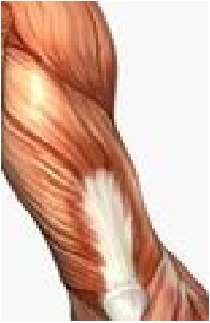 The muscle can be formed into bone any time but usually formation occur after a viral illness or a muscle injury. Is there any cure? At present NO. Only supportive treatment can be given to reduce sufferings of affected patient. Most of the patients die before forty years of age.